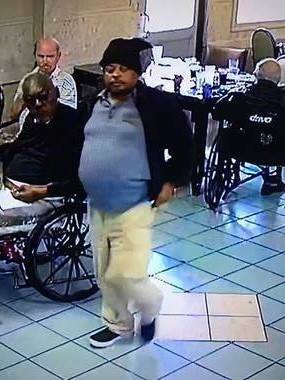 The Calcasieu Parish Sheriff’s Office is looking for a 50 year old Lake Charles man that has been reported missing since yesterday evening from a local care facility where he left on foot. Neil Sweat is described as a black male, 5’3”, 172 pounds, wearing a black hooded jacket, black beanie, blue shirt with a grey undershirt, khaki pants and black tennis shoes. 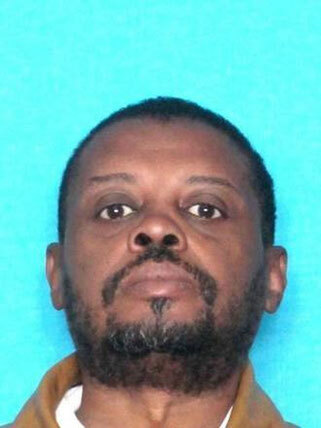 He was last seen in the Teal Street area of Lake Charles. Sweat is a diabetic and in need of his medication. The Calcasieu Parish Sheriff’s Office is asking for the public’s assistance in locating Sweat. If anyone sees him or knows of his whereabouts, please contact the Calcasieu Parish Sheriff’s Office at 491-3605 or call 911.